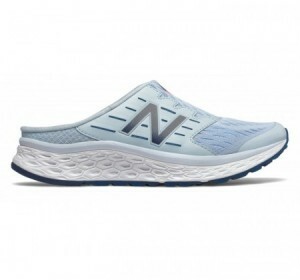 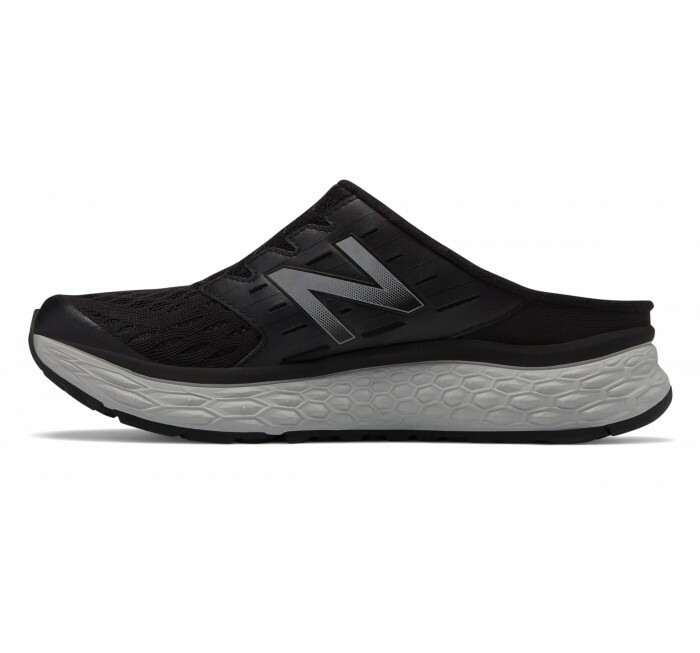 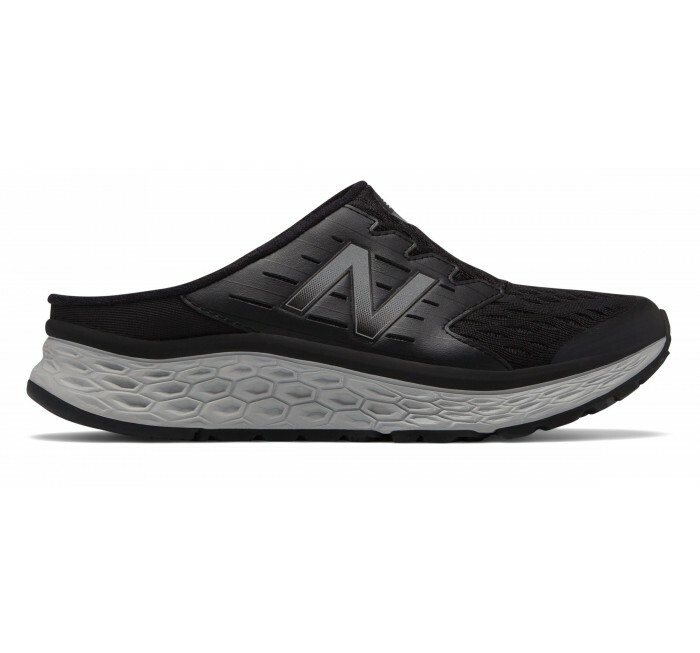 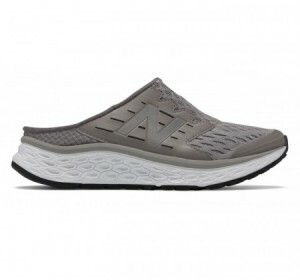 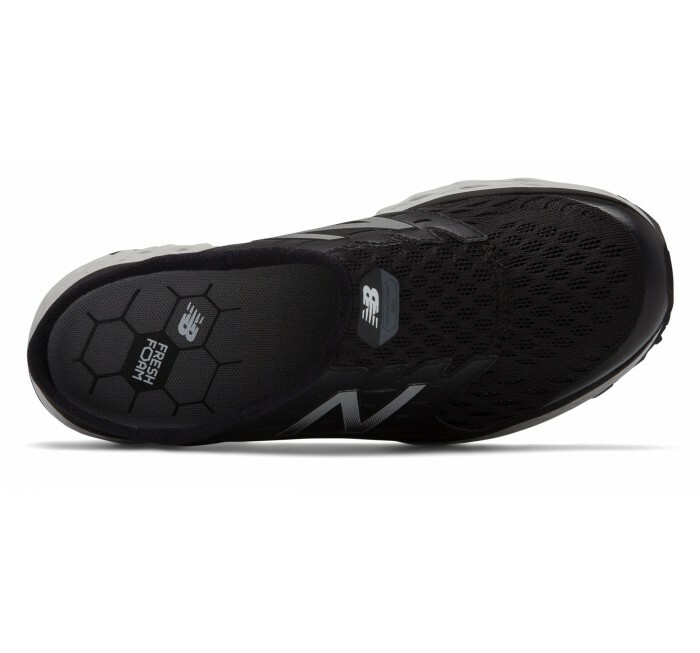 Step into the women's New Balance 900 Sport Slide and head out in comfort with an engineered synthetic mesh upper that makes it easy to get started, and our plush Fresh Foam cushioning midsole that helps you keep going. 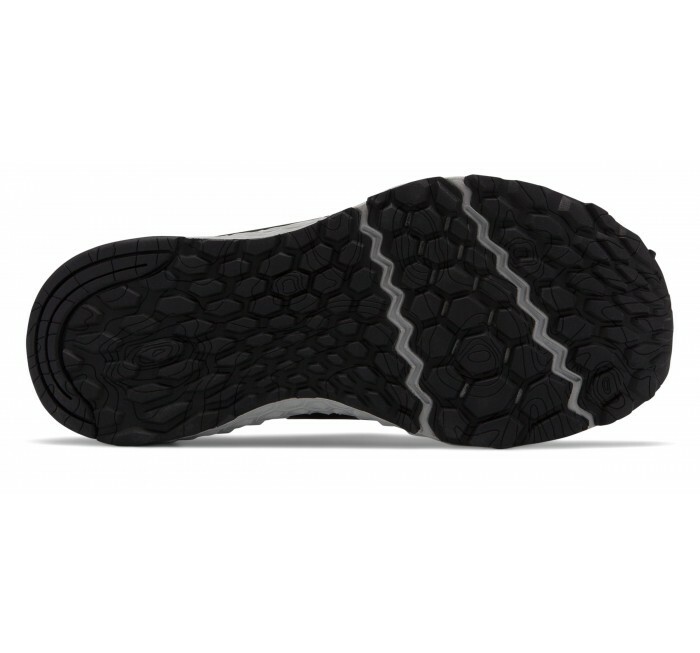 Removable EVA footbed delivers additional under the foot cushioning while a rubber outsole provides durability. 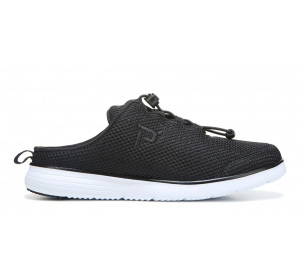 Available in wide D widths.